Limited grab on wedge shots. JR: Sounds like a proper golf ball, high ball speed and reasonable spin. JT: Explosive off the driver, limited grab on wedge shots. KA: Need some green to work with on chips. 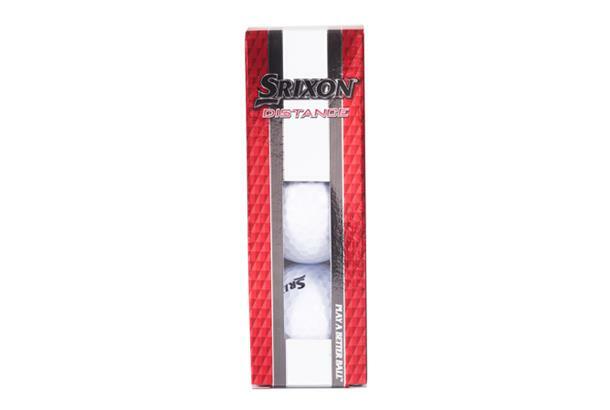 Great balls for the price - I purchased a dozen for £10 which is great value. 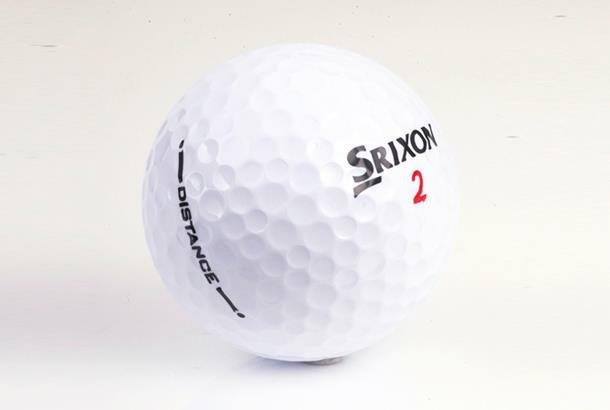 I use these balls predominately in the summer when I want to get great distance off the tee and chip and run onto the greens if they are too hard to hit at the flag. I still get great direction and control from these balls, but it is more difficult to get them to stop and to spin back, compared to the AD 333 balls.